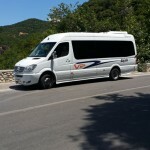 Our company successfully plans trips in Greece and abroad. Our many years of experience, professionalism and exceptional organisational structure allow us to offer you the best destinations for your getaways. 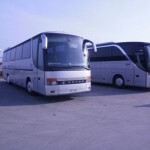 We also plan day trips, professional trips, sports trips, travel around the island and school trips. Furthermore, they meet all the safety requirements set out in the legislation and regulations of the European Union. Our experienced drivers, who are there to assist you with any problem or any service, are constantly in touch with our office and can therefore help you with whatever you may need. 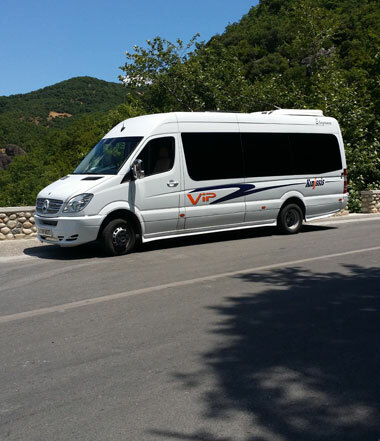 We can offer you anything from transport to day/week trips. 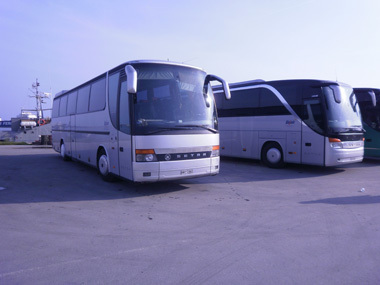 Rely on us to offer you smooth and comfortable transport. Only your confidence in our company can make us better.